Lillian Elizabeth Stevens Mullins, 93, of Flatwoods, passed away Sunday, Dec. 2, 2018, at home. She was born March 10, 1925, in Flatwoods, to the late Pete and Alpha Gearheart Stevens. In addition to her parents, she was preceded in death by her husband, Lemuel G. Mullins Jr.; a son, Stephen Mullins; five brothers, Pete, Chester, Charles, Bill and Howard Stevens; and four sisters, Mary Fannin, Molly Thompson, Esther Stevens and Ann Fannin. 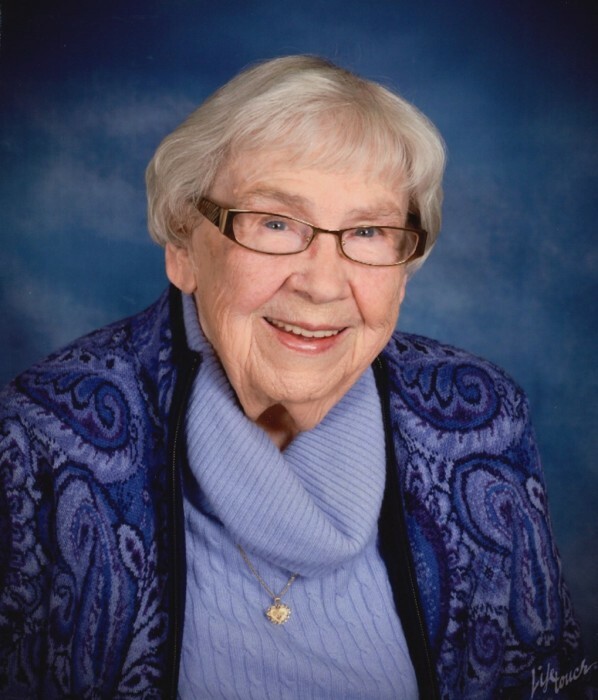 Lillian was a member of Advance Memorial United Methodist Church where she sang in the choir and attended Nora Scott’s Sunday School Class. She was an avid quilter and dearly loved her family. She is survived by a son, Terry Mullins of Lexington; a daughter, Judith Holden of Lithia, Fla.; a sister, Christine Menear of Circleville, Ohio; eight grandchildren; 12 great-granchildren; and a host of nieces and nephews. Funeral services will be 11 a.m. Thursday, Dec. 6, 2018, at Advance Memorial United Methodist Church in Flatwoods. Burial will be in Bellefonte Memorial Gardens in Russell. Visitation will be from 6 to 8 p.m. Wednesday, Dec. 5, 2018, at Carman Funeral Home in Flatwoods. In lieu of flowers, donations may be made to Advance Memorial United Methodist Church Building Fund, 1007 Bellefonte Road, Flatwoods, KY 41139; or Movable Feast, 474 Silver Maple Way, Lexington, KY 40508.